The (European Single Procurement Document) ESPD is intended by the European Commission to remove some of the barriers to participation in public procurement, especially for Small and Medium-sized Enterprises (SMEs) . It helps to simplify the procurement process on both sides – public sector companies buying goods or services issue an ESPD request and potential suppliers respond to this, if they want to bid for the contract. It provides the buyers with evidence that the supplier meets minimum criteria to progress to the next stage of the procurement process. The good news is that the ESPD will replace the requirement for suppliers to provide up-front evidence of certificates by allowing them to self-declare. Suppliers will only be asked to provide proof at a later stage – so it helps to speed things up. 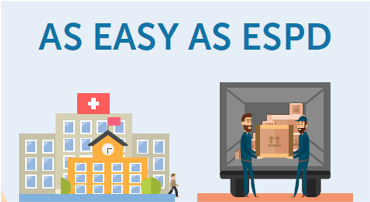 Proactis’s ESPD can be used by buyers and suppliers as part of their procurement process - it’s an online tool that’s easy and FREE to use. If you are a buyer our FREE ESPD tool can be used to set out your selection and exclusion criteria, including any minimum standards and methods for short listing in your contract notice. The tool will guide you through the creation process from start to finish. 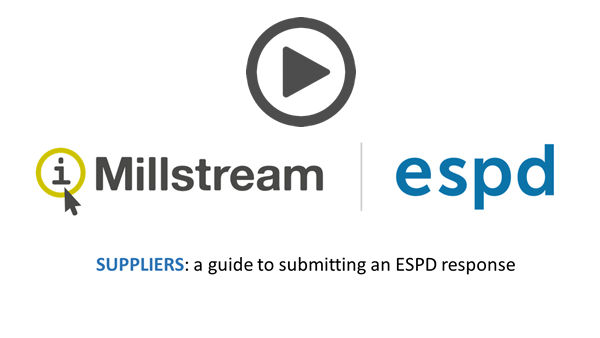 If you are a supplier our free ESPD tool can be used to create and submit an ESPD response to the buyer. The tool will guide you through the creation process from start to finish. Choose whether you wish to create an ESPD request or response below. Who is it for? Buyers to choose their selection and exclusion criteria. Who is it for? Suppliers who wish to bid for public sector contracts. Our aim is to help companies tender more successfully, whether you are a buyer or supplier. And being successful is not just about finding the right opportunities or creating the right tender documents. We have a wealth of resources to help you improve your skills, win more tender bids, get better quality responses to your bids and keep you up to date with procurement news. After its introduction on April 2016, do you know what the ESPD means for you? 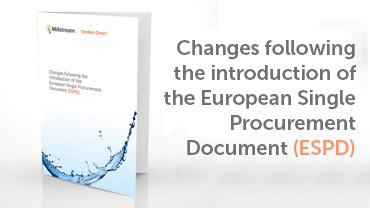 Our handy document will keep you afloat and explains the changes that ESPD brings. It’s a must have resource for public sector buyers and suppliers. 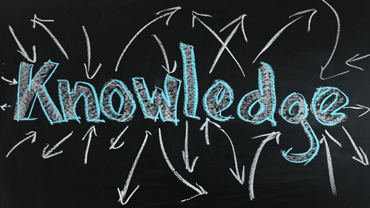 Our training courses cover public sector tendering in a broad sense. Whether you are completely new to public sector tendering or are an experienced bid writer, we have courses for you. 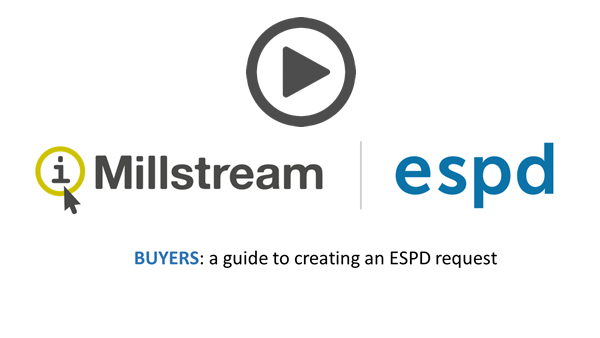 Our handy infographic shows you the routes buyers and suppliers follow in relation to the ESPD. In true Proactis fashion we remove the complexity and apply our easy to understand visuals to explain how it all works!